Angie is our Hygienist. She Graduated from Lima Technical College in 2002 with her Dental Hygiene Degree. 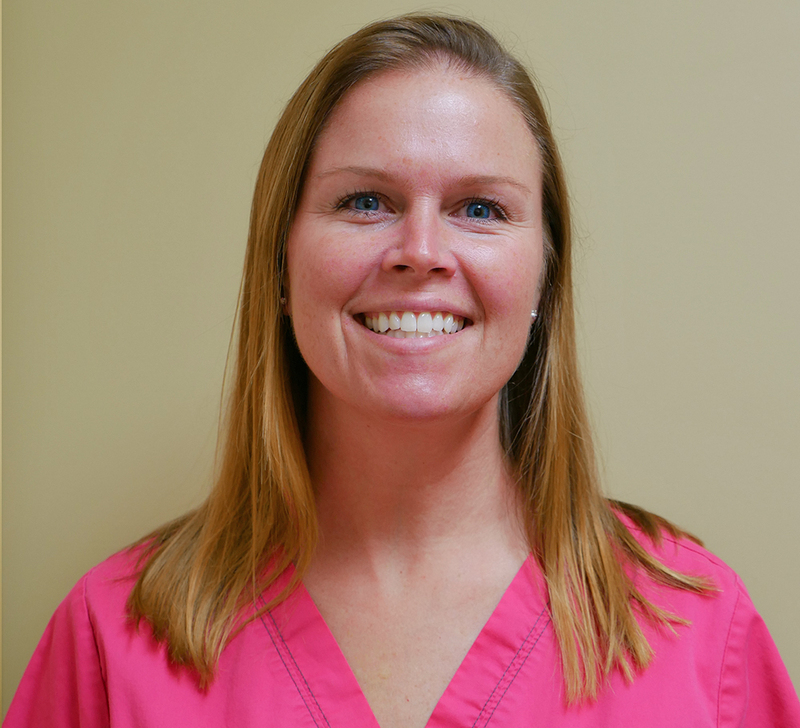 Angie started working with Dr. Andrews in 2014. She enjoys Educating patients in achieving their optimal dental goals. Angie married her high school sweetheart, Chad, in 1998 and now resides in Fort Loramie. She has two beautiful and very active daughters, Jada and Sydney. In her spare time she enjoys being active with the family, but you will also catch them camping every chance they get, as that is her family’s favorite thing to do.